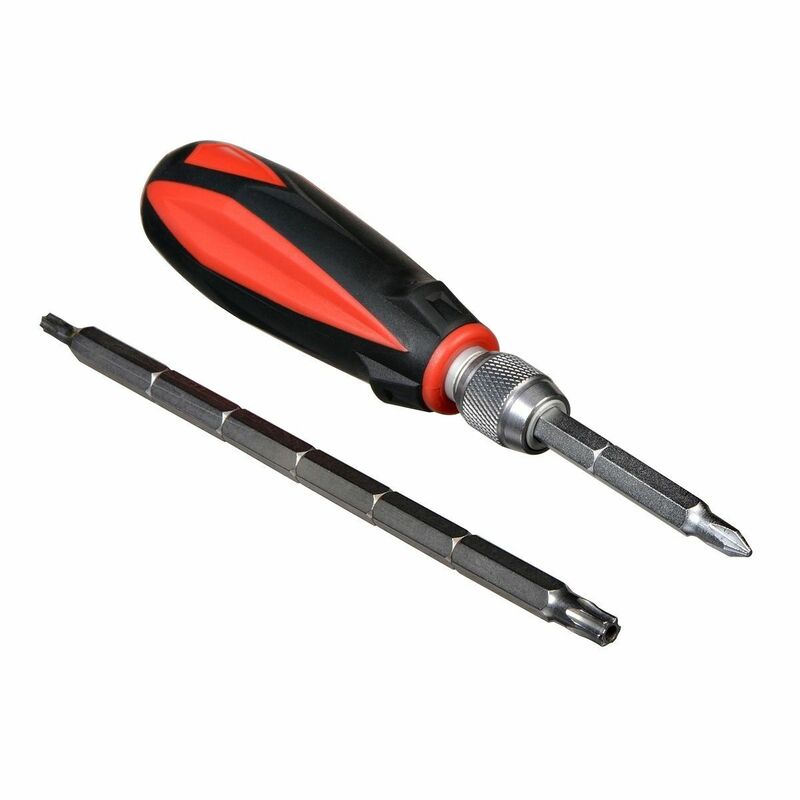 The AXIS 4-in-1 Security Screwdriver Kit is a great tool for installing Axis products. 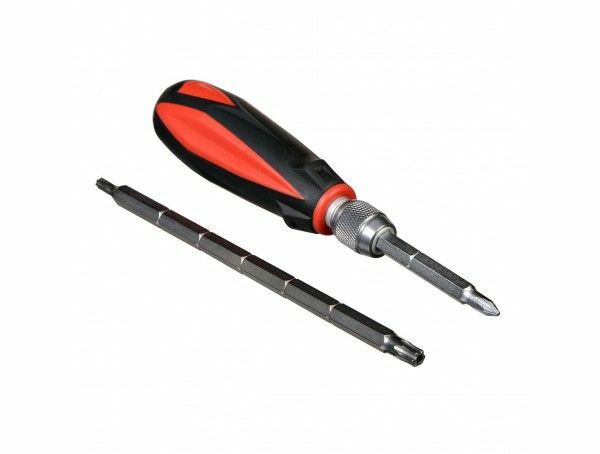 The kit features two double-sided insert bits type that match Axis products using tamper resistant torx and standard philips head. The kit comes with a quick-release, non-slip rubber handle, and a velcro-sealed polyester pouch with belt clip. Insert bits material in chrome vanadium (TR10+PH1) and in stainless steel (TR20+TR30).